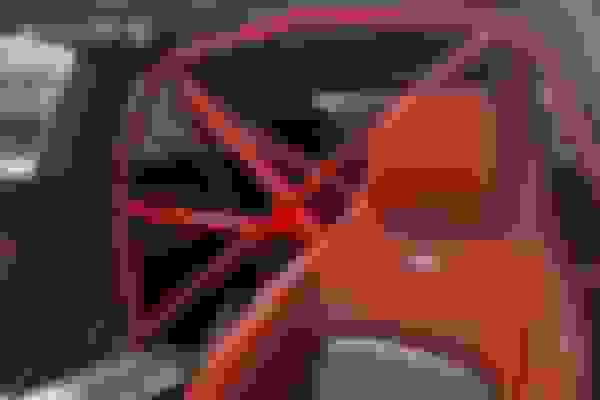 Last edited by MBNRG; 10-23-2018 at 04:32 PM. Where can we see info on the seat delete? For coupe and sedan? Interested in rear seat delete for sedan as well. 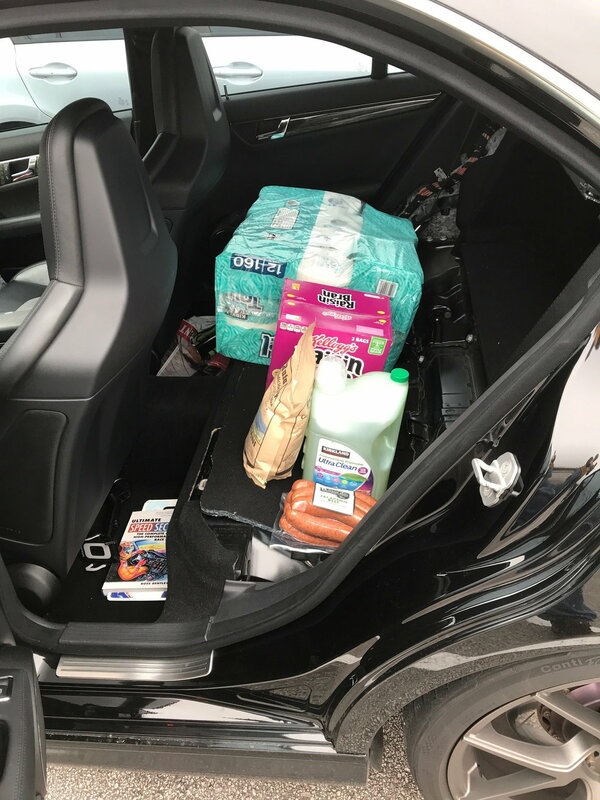 You'll be able to fit everything except cereal (unless it is camouflaged or hidden in a paper bag)... exposed cereal has no place being transported in a track car even when it is a cargo hauling one. And, joking aside, you should look into another book from the Speed Secrets family. I was fortunate enough to have had some coaching by Ronn Langford, who has extensively worked with Ross Bentley and has coached a number of pro drivers that have gone on to win many championships. It is not about driving technique -- it is about how the human brain works and how a few simple exercises can maximize your on-track driving performance. The title is Inner Speed Secrets: Mental Strategies to Maximize Your Racing Performance, co-authored by Ronn Langford and Ross Bentley. Check it out if you get a chance. The title is Inner Speed Secrets: Mental Strategies to Maximize Your Racing Performance, co-authored by Ronn Langford and Ross Bentley. Check it out if you get a chance. Thanks for the pro tip! I will definitely get the book. 1. What are the weights for the DOM cage, and for the 4130 Chromoly cage? 2. 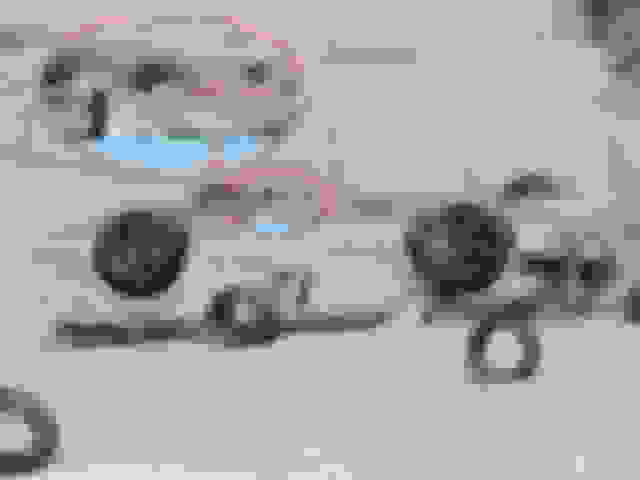 Do you have more photos of the points of attachment to the car body? We do not currently, but the photos that Paul provided in his last email are the best we have on file. 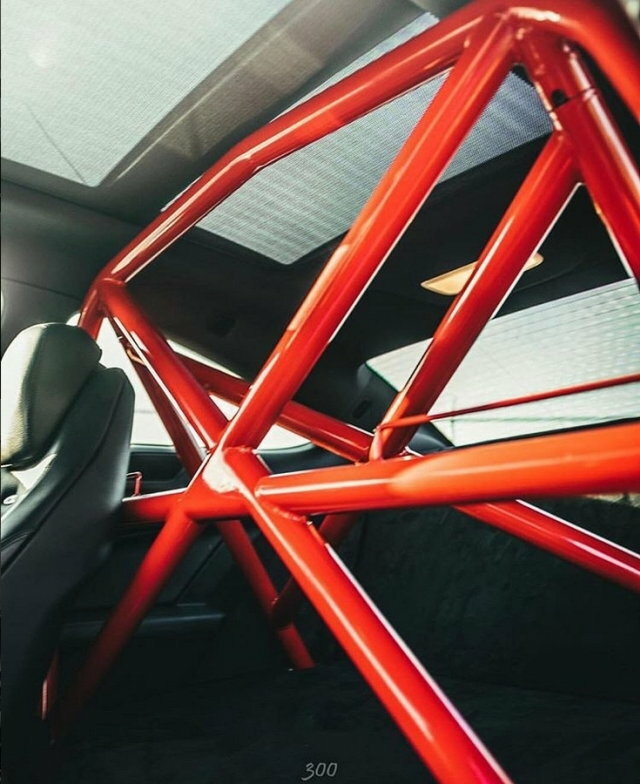 As we're one of the few, if not only, companies manufacturing a C63 cage, I try not to share pictures of where exactly we mount to. I hope you understand. Rest assured, we dedicated a lot of time in Research & Development using our experience to make sure the cage is mounted at fully functional points while still retaining ease-of-install. 3. Any drilling into body necessary, or does it utilize factory holes? The front main hoop does require drilling into the rear seat bench/frame cross member. We provide specialized hardware to make the installation much easier. 4. 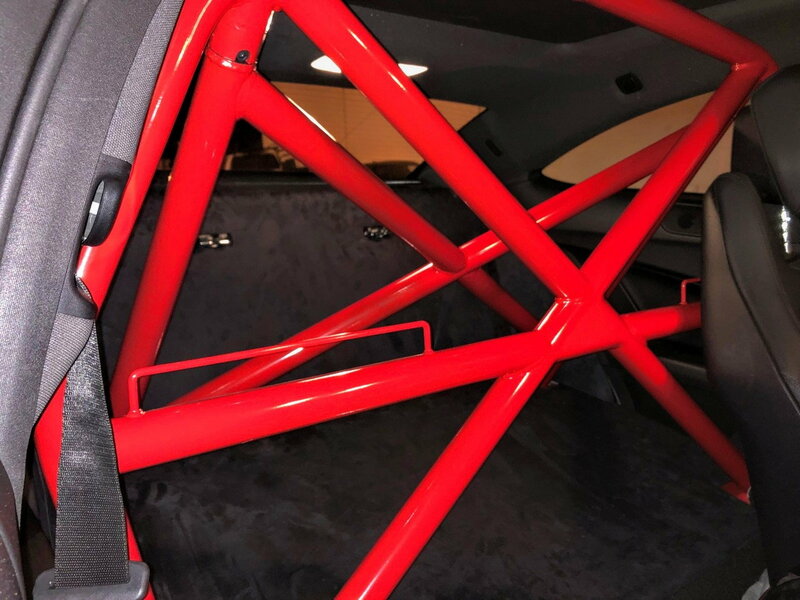 Any photos of your C63 Rear Seat Delete, offered in Carbon Fiber or Aluminum panels with suede fabric overlay? I'm currently debating whether to offer the delete in Carbon Fiber, but since we've had about 3 requests in the last month, I may go ahead and do so. For now, we only have it in suede as seen in the pictures in Paul's email. 5. What are the weights of the CF rear seat panels, vs the Alu panels? The aluminum panels only weight about 10lbs in total for all 4 pieces. 6. If have a 60/40% split rear seat back and bench, do you have the option to panel just that 60% rear? Regarding the Pano roof delete, we can do it. Just a word of caution guys. 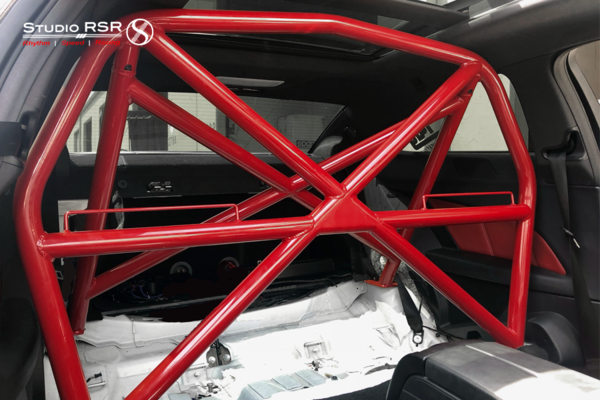 As nice as that roll bar looks, the portion where the main hoop connects to the rear cross members is connected by two Allen key bolts. 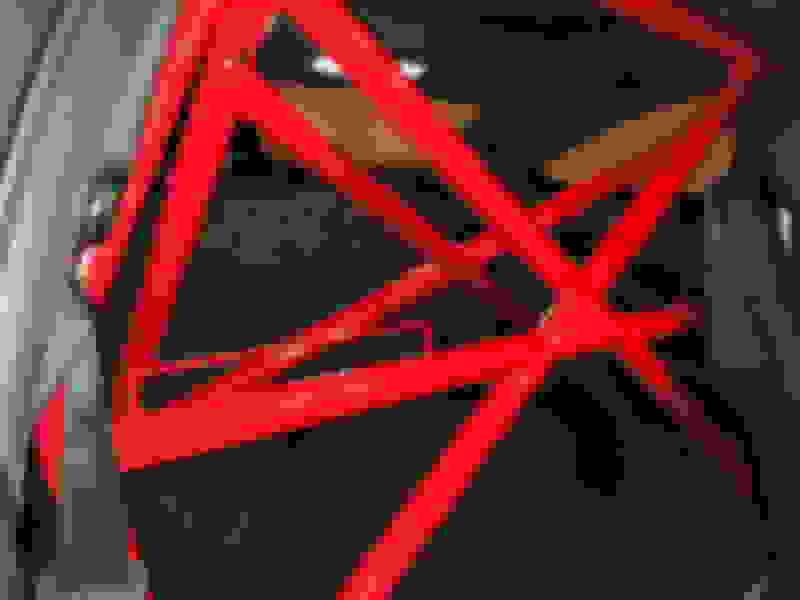 Furthermore, without reinforcement of the vehicle floor (both top and underbody), in case of a rollover the main hoop would simply punch through the floor. If you're actually concerned about safety in case of a rollover, you'd need to make sure the main hoop and rear cross members are properly welded (which can only happen once the whole thing is inside the car), and more importantly, you'd need proper reinforcement plates (90 degree plates that have to be welded to both the B-pillar and the floor) or your car will end up looking like the one below. Last edited by Diabolis; 11-12-2018 at 04:10 PM. Any more info on details of seat delete and cost? What happened to the person in the flipped car? That does not look good. Any pics of the seat delete kit? It's car #12 from these three: http://www.mustangandfords.com/featu...ang-gt-car-fx/. I remember reading that it happened at Hallet Circuit in Jennings, Oklahoma and that both the driver and the passenger made it out alive. The original post is no longer available, but I found the same pics here: http://www.eatsleepboost.lt/bolt-in-rollcage-fail/. Holy crap those pics are CRAZY Doug. How do you make it out of something like that with the use of your arms and legs, let alone alive? And those “tire walls”.... where do you even start. They really shouldn’t become jumps under any circumstance. Yup... I have no idea how they made it. I seem to recall a discussion that the fact that it was a Mustang with a very high "waistline" and that they didn't have harnesses (just regular three-point seat belts) which allowed them to "submarine" under the belts was likely the difference between life and death. As for the track with the loose tire barriers, it might be suitable for rental go-karts but not much else. Whats this cage good for? Like what certification, if any, would it get you at the drag strip? Roll bar ordered and I’ll have it in 6 weeks. In red. Nice guys, they sound like they know what they’re doing. Rear seat delete was a little pricey in my opinion. I might just pad/carpet the bare metal areas and save a few bucks. Having it.... customized a bit to make it safer too, with some optionality to convert it to a 6-point down the road. Stay tuned. How much was the rear seat delete? I just seen you mentioned you can do a pano roof delete... what about a sedan sunroof delete? Are you using factory roof without sunroof or are you manufacturing a replacement ? Thanks Jim. Curious how this thing is going to turn out. Keep us in the loop please. deadlyvt - the non-panoramic sunroof doesn't weigh nearly as much as the pano so I can't see a huge advantage in getting rid of it on a DD. The all-glass pano on the other hand adds about 250 lbs at the highest point on the car and considerably raises the car's CG in addition to sacrificing chassis stiffness. I talked to them about doing an aluminum roof. Got a solid “we’ll get back to you”. Weight savings are in the order of 180lbs for the full pano coupe roof with associated motors, glass etc. Quick question, probably best for someone who knows more about cage construction than I do (cough, Doug, cough) . I asked the Studio RSR guys about what kind of chromoly tubing they use for the rollbar/cage construction. My understanding is that typically DOM tubing is .120 thickness and 1 3/4” diameter, while chromoly is typically a lighter .083 and 1 5/8” due to it being stronger. Chromoly is also TIG welded vs MIG welding for DOM. Studio RSR has told me that they use .095 and 1 3/4 inch tubing, and the bar is TIG welded in the structural points. That doesn’t exactly jive with what little I know about proper chromoly cage construction.